WHAT CAN I WEAR TODAY? Marjorie Smith 11 de septiembre de 2015 at 09:15 09Fri, 11 Sep 2015 09:15:45 +000045. Jenney 12 de octubre de 2015 at 02:44 02Mon, 12 Oct 2015 02:44:36 +000036. Love your style,perfect look on you. 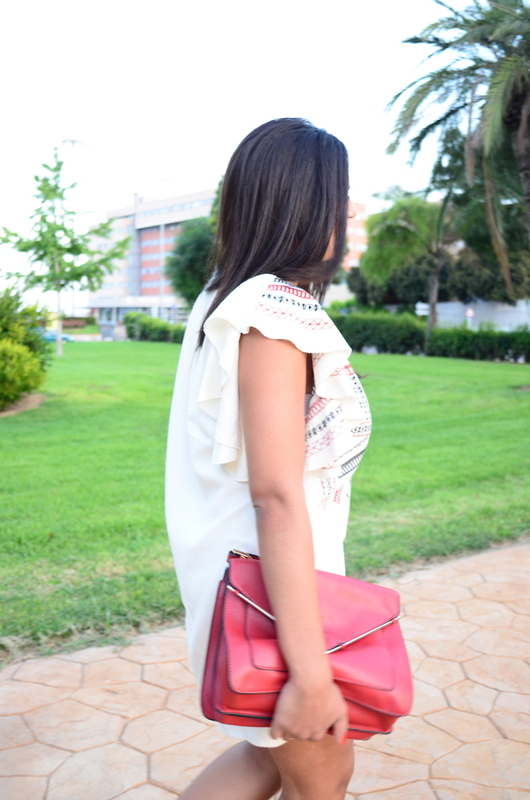 Love your red hand bag so much. Sarah 28 de octubre de 2015 at 03:15 03Wed, 28 Oct 2015 03:15:02 +000002. Carop 04 de noviembre de 2015 at 07:25 07Wed, 04 Nov 2015 07:25:33 +000033. Love your red hand bag and i want to have one. Aleksandra 31 de diciembre de 2015 at 06:48 06Thu, 31 Dec 2015 06:48:00 +000000.